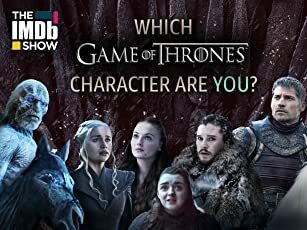 Little Bear: Are we always a great people? Omri: You are always a great people, but it's not always so good. 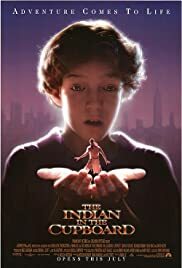 1995 was certainly a great year for fantasy films and The Indian In The Cupboard was one of the many great movies of that year. A little boy puts a toy Indian in the cupboard and it comes to life. They gradually become good friends throughout the film and the young boy also puts some of his other toys into the cupboard as well. The acting is great throughout and it's a nice little story as well. The great thing about films like this is that they are pure fantasy and they feature the type of things that most young kids dream about. What young child wouldn't like to bring some of their toys to life? It may never happen but it's great to be able to watch a movie where it does happen. All in all, a lovely movie for the kids.